York PR agency The Partners Group, which is this year celebrating its 30th anniversary, has been ranked number 42 in the Prolific North Top 50 PR Agencies list, rising six places since last year. The ranking is based on financial information taken from Companies House and data supplied by more than 200 PR agencies, which are either based in or have offices in the North of England. 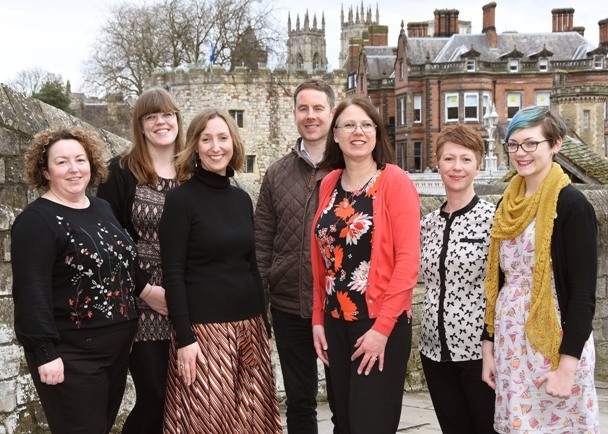 The Partners Group, which employs a team of eight at its offices on The Mount, is the only York-based agency to feature in the top 50. The Partners Group works predominantly in the property and construction, professional services and food processing sectors and its most recent client wins include Langlands Garden Centres, Switalskis Solicitors and The Alternative Board. Company director Karen Tinkler has also recently been appointed vice chair of York Professionals.